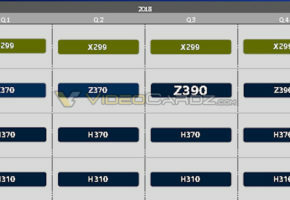 Gigabyte has confirmed that notebooks featuring upcoming Coffeelake-H processors are expected at the end of March. Although Coffeelake was already introduced for notebooks, the lineup only consists of ultra-low-power SKUs. 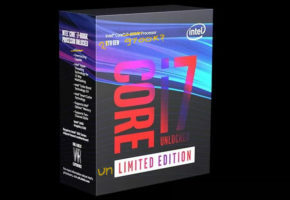 The 8th Gen Core series were also updated with Kabylake-G processors paired with RX Vega graphics. Meanwhile, the replacement for Kabylake-H series (the high-end parts for gaming) is expected somewhere in the next two months. 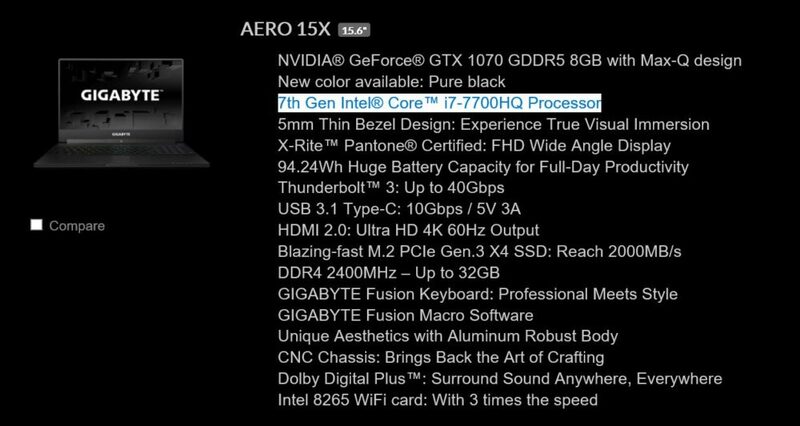 Gigabyte representative confirmed that Aero 15X is no longer available and it will be replaced with ‘a refresh’ of Intel 8th Gen Core processor. Gigabyte’s gaming brand AORUS will also receive new SKUs (labeled as v8) with Coffee Lake-H processors. 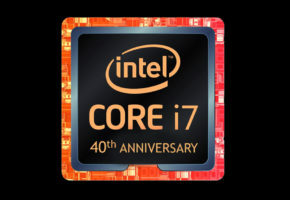 The Coffee Lake-H series are the first mobile gaming processors to feature six-core configurations. 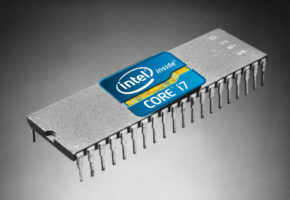 The rumored specs include first Core i9 processor which would boost up to 4.8 GHz (single core). 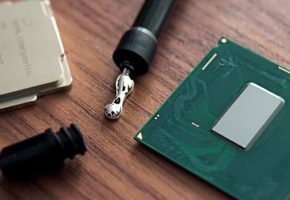 The new H-series are likely to retain 45W TDP for the whole package, which was the same value as for Kabylake-H.